ProMediate has been certified by CTSI to provide ADR for disputes between clients and solicitors and other legal professionals. We also deal with complaints against other types of professional such as accountants, architects, IFAs etc. 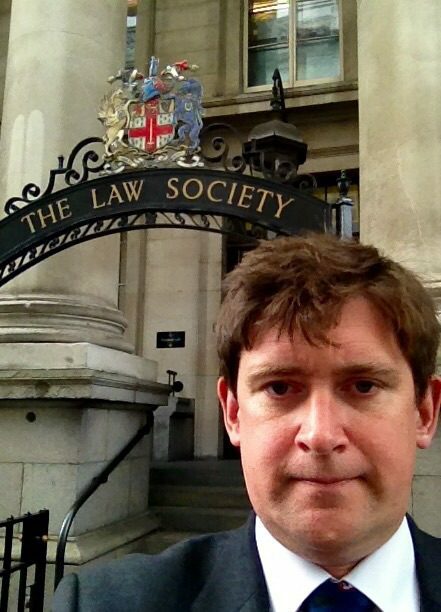 We are not endorsed by the Law Society but our CEO has been a member of the LSEW Civil Justice Committee for over 7 years and is a solicitor, non practising barrister, DDJ and professional indemnity specialist. ProMediate has set up a telephone mediation scheme specifically to deal with professional negligence claims and complaints about professional service, up to £50,000 in value. Avoid delays, publicity, binding decisions, misconduct reporting and case fees associated with the Legal Ombudsman/Financial Ombudsman Service and mediate your dispute quickly through Click2Mediate. The process is entirely voluntary and confidential. The complaint will be dealt with by one of ProMediate’s specialists with professional negligence experience, so there is no need to reinvent the wheel. Your mediator will be off to a standing start and will cut to the chase. Contact us for further information. The charges are based upon £150 per hour and accordingly we charge £150, £300 and £450 depending upon the length of time involved. 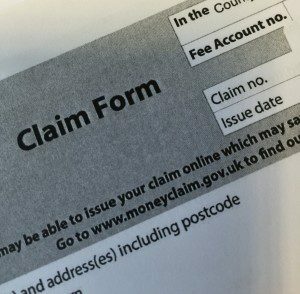 We follow the same procedure as with the consumer mediation scheme. However, only a specialist mediator will be assigned to the case. Moreover, we will assess the case when it is referred to us and tell you whether we think that it is a 1 hour – 3 hour or above case and see whether you agree with our assessment. Our mediations are normally conducted by telephone but we can also arrange an online mediation at no additional cost, or a physical mediation if the case exceeds 3 hours. Let’s get one thing straight! – membership is not obligatory, but we obviously have limited capacity and will prioritise members when complaints are referred to us. Being a member speeds up the process as we know that members are willing to mediate, in principle, and have their contact details already when a complaint is referred to us. We are able to get to know members’ businesses and are happy for them to use our IP in their complaints processes, t’s and c’s and deadlock letters. We provide a quarterly newsletter which is exclusive to members. Feedback regarding any complaints dealt with. Access to dedicated 24 hour ADR Helpline. All of the above plus half a day mediation and ADR training session – please contact us to discuss!